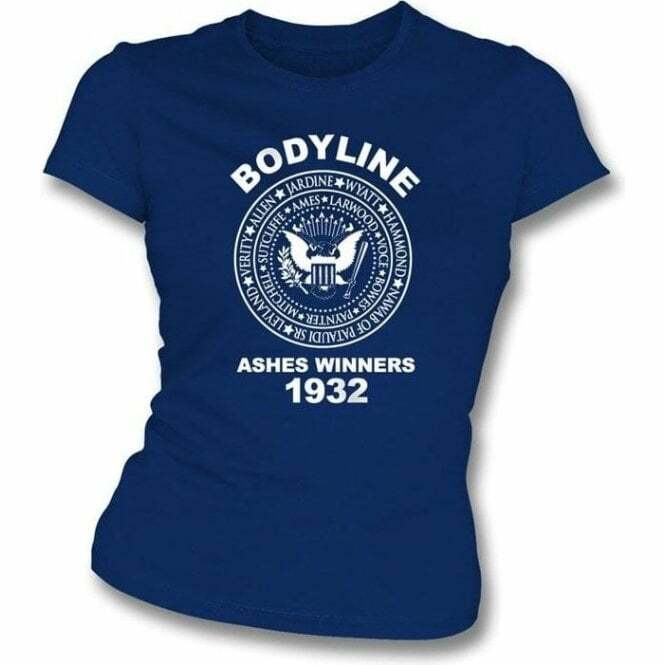 England Bodyline Ashes Winners 1932 Girl's Slim-Fit T-shirt A real retro design for all England fans. 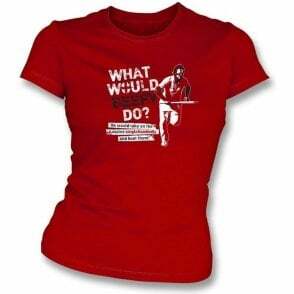 This series was when England under the stern captaincy of Douglas Jardine bombed the Aussies out with fast and intimidating bowling making it one of the most infamous Ashes series ever. Wear this and wind up an Aussie! 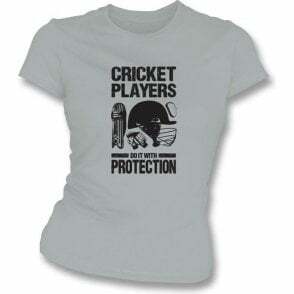 Also available in Different Colours!